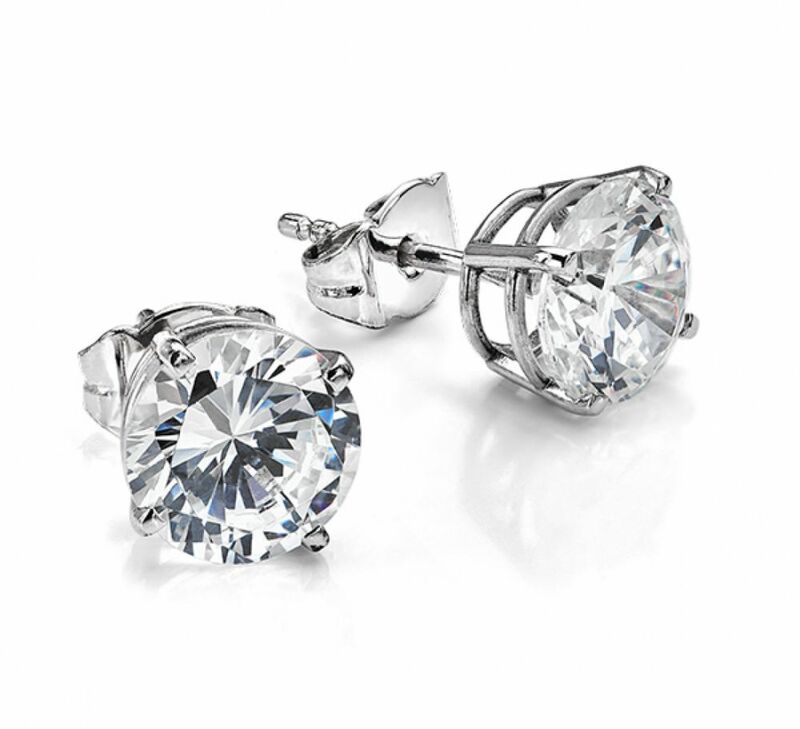 Get the dazzling effect of diamonds with this sparkling pair of Swarovski Crystal Earrings, crafted in 9ct White Gold to replicate the effect of 2 x 1.25 carat sized Swarovski Crystals. 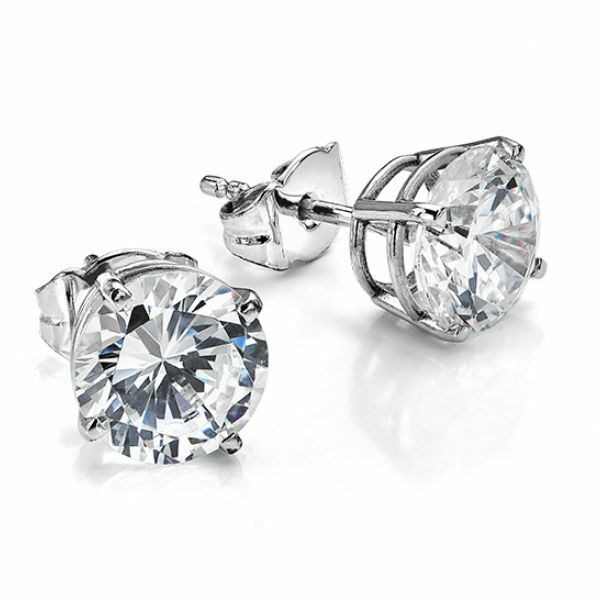 Get the impressive show and look of 2 x 1.25 carat Diamonds in each ear with our 7mm Swarovski Zirconia earrings. For anyone who desires the look of Diamonds, at a very affordable cost, this pair of classic earring studs are a perfect gift. Each pair is set with perfectly cut Swarovski Zirconia, brilliantly faceted to Tolowsky ideal proportions. We present each pair gift boxed and beautifully presented—set into 9 carat White Gold. Perfect for cruises, holidays and nights out — add some impressive dazzle to any occasion. Typically we have this design available for next day delivery in the UK directly from our showroom stock.